Have a good idea for a business but not sure what you need to do? Already launched a business but feel overwhelmed? Want to learn how to run your venture like a seasoned pro? Would you like to learn the basics of creating a business, led by experts, and in only a few convenient sessions? Then you should sign up for the Startup CEO Crash Course being held in the Sacramento area this Spring, brought to you by Blue Tech Valley, CleanStart, and Valley Ventures. Enroll in the CEO Crash Course! The 2019 Progress Report is out! Join us for March's Cleantech Meetup, a technology-focused monthly gathering that features presentations about products and technologies from companies that are already in operation. Sign up for the March Meetup! 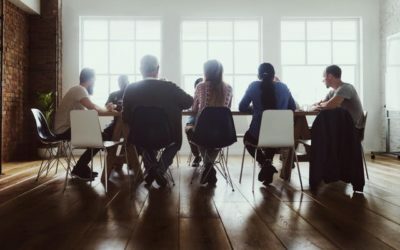 Empowering entrepreneurs with the knowledge, capital, and connections critical to creating successful new clean tech companies. 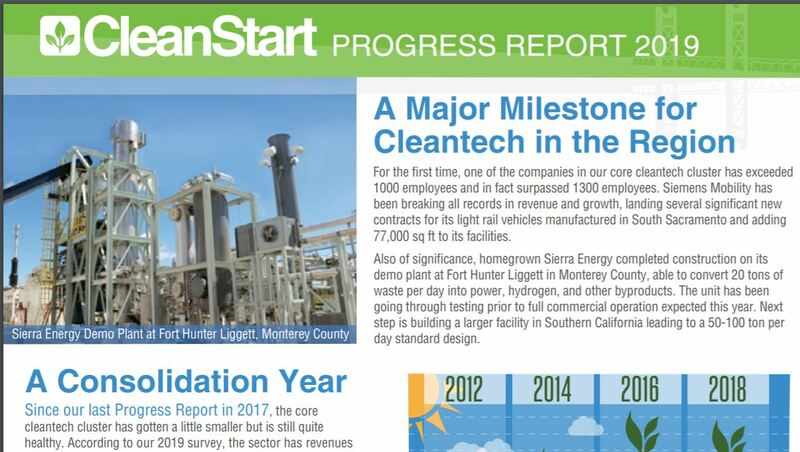 Each month CleanStart releases new information on clean tech companies, entrepreneur activities, and happenings in sustainability tech advancement. Make sure you don't miss out! Turmoil in the Utility Business: Openings for New Products and Services? 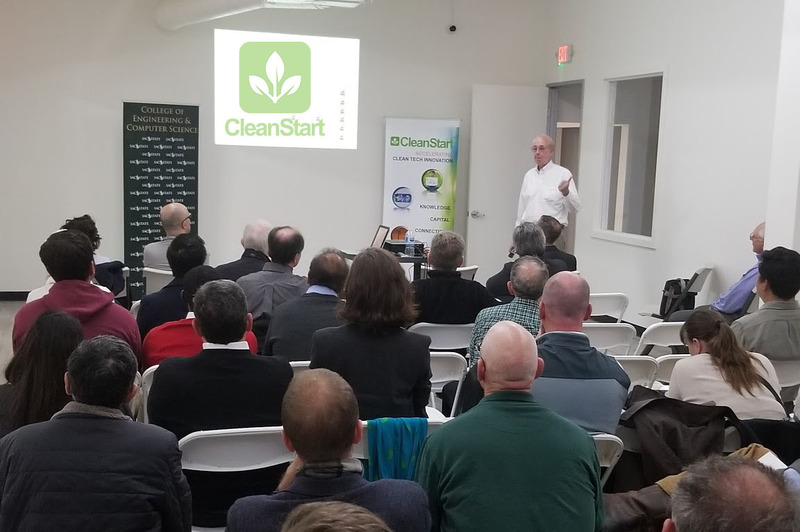 CONNECTING the Northern California region’s clean tech community through CleanStart PowerUP! networking events. 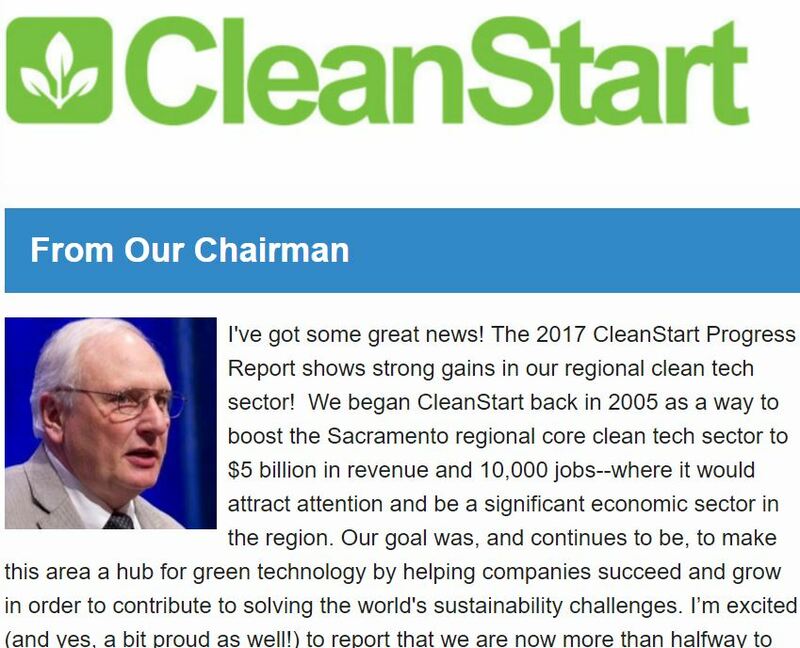 PROMOTING the region’s clean tech economy in the annual CleanStart Progress Report, on social media & news outlets and at statewide and national events. EDUCATING Clean Tech business leaders through classes and the Entrepreneurs Showcase sponsored by Velocity Venture Capital. A seasoned energy executive and entrepreneur with 45 years of experience in business, government, and non-profits. 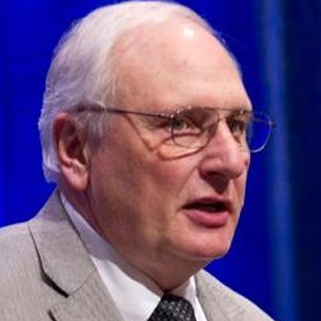 CEO of Henwood Associates, Inc., an owner and operator of hydroelectric facilities in California. 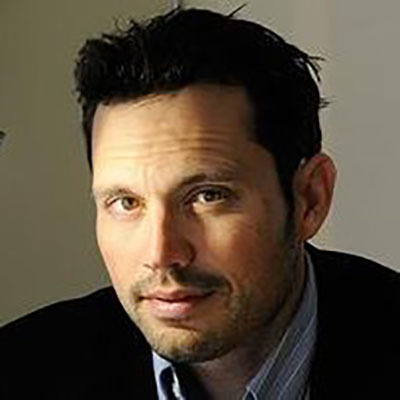 Mark also leads Powersoft, LLC, a SaaS provider and was a co-founder of CleanStart with Gary Simon. 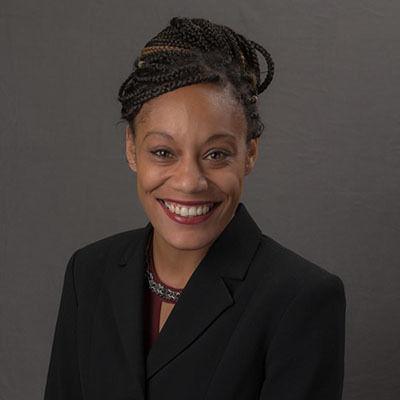 Kiara Reed is a digital media professional and community advocate based in Sacramento. In her current role with Comstock’s Magazine, a local award-winning business publication, Reed oversees the marketing efforts, digital management and community engagement. In addition to serving the Clean Start board Reed is also an executive board member of the Oak Park based nonprofit, Green Tech Education and Employment and volunteers her spare time to other Oak Park community organizations, including Oak Park Neighborhood Association and Oak Park Promise Neighborhood. 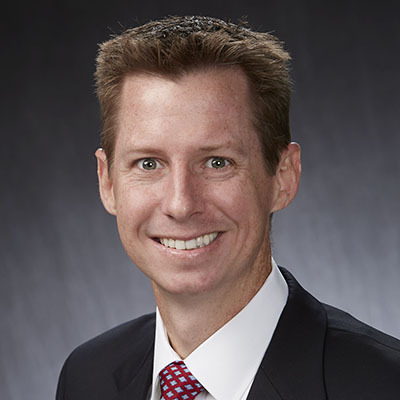 Brian is a Business Development Officer for U.S. Banks’ commercial lending division and is passionate about helping companies in Sacramento and the broader Central Valley region grow through debt and other financial services. 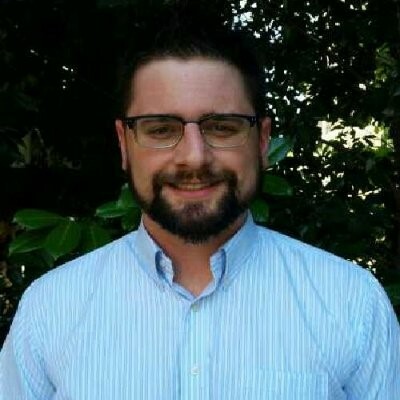 Brian’s educational background includes advanced degrees in environmental engineering and business he has held a variety of roles in banking, finance, clean technology and water resources. 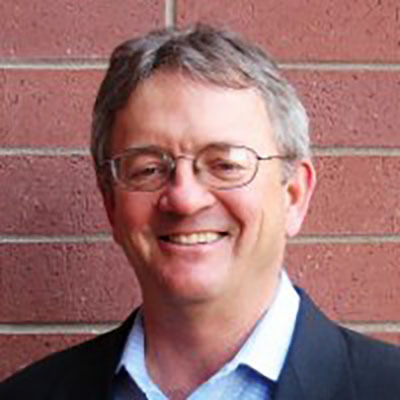 Dan Koellen is a veteran of more than 25 years in the high technology and semiconductor industries. 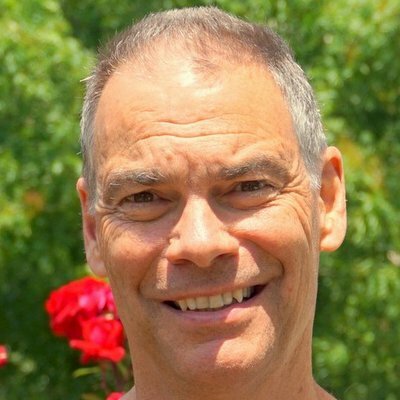 Dan has mentored and invested in several Sacramento area startup companies including two companies that have gone public. He is a board member of several Sacramento non-profits in technology, community support, economic development and world class botanical gardens. Recognizing his commitment to excellence in STEM; Dan is the development chair for the Astronomy Department Board of Visitors and adviser to the Applied Math, Engineering and Physics program, both at the University of Wisconsin. Thomas has a strong background in supporting small businesses, leadership, financial management and is proficient in working with nonprofits. Thomas holds a BS in Finance and BA in Economics and has a passion for sustainability and a commitment to supporting non-profits in the region. 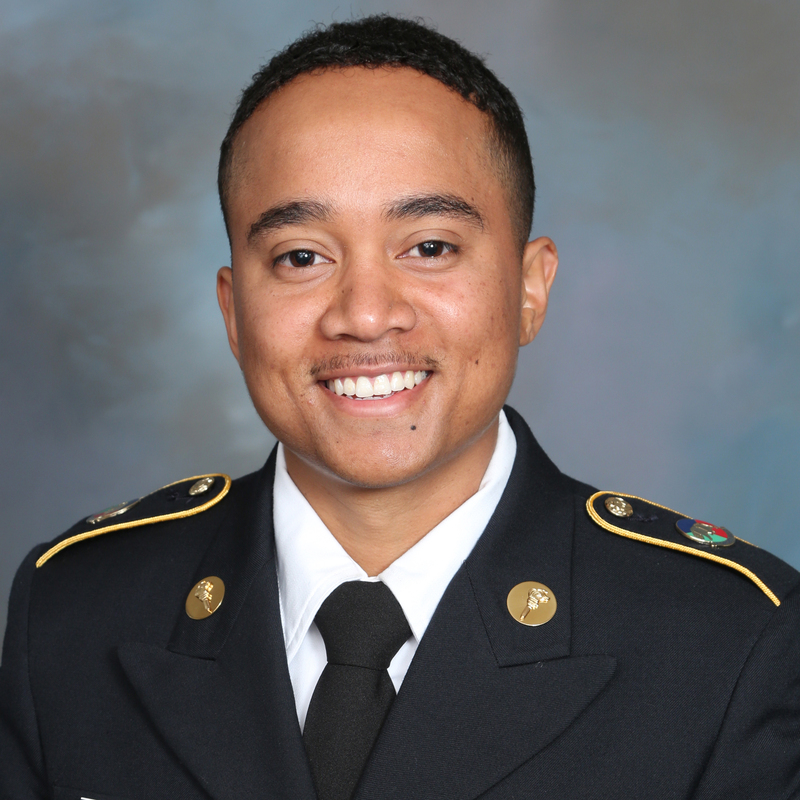 Renonedo is a current Sacramento State university student in his senior year, studying Mechanical Engineering. His interest in renewable energy and a clean environment has allowed him to become a member of the CleanStart team as an intern. 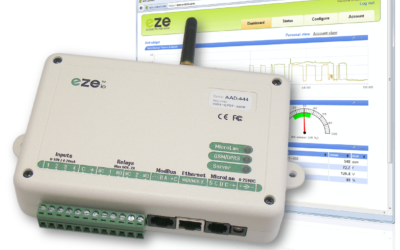 Renonedo has a back ground in design and material selection along with motor efficiency. CleanStart Restart, our successful crowdfunding campaign that exceeded its goal, brought stakeholders back and promoted several regional companies. 2017 CleanStart Networking Kickoff at The Urban Hive in Midtown Sacramento. With over 60 people from regional companies, Tenkiv live blogging their Kickstarter from it, and California Sunlight showing their solar power solutions. Our Legal Essentials Class nearly sold out and was highly recommended by attendees. Douglas Bosley of BTNT Law presented to a full room at Impact Venture Capital. The 2017 Progress Report was completed and released on April 26th. 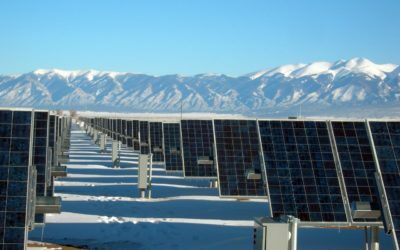 The 2017 Progress Report shows the 93 companies in the core clean tech sector is generating $3.2 billion in revenue and 5,300 jobs, up 26% from $2.54 billion and 4,150 jobs from the last survey released in 2015–five times faster than the overall economy grew. 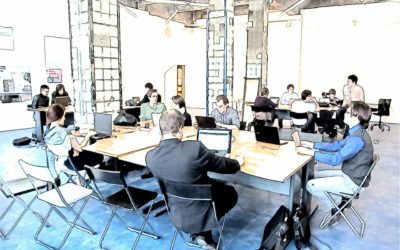 CleanStart will be hosting a class for companies interested in Crowdfunding. 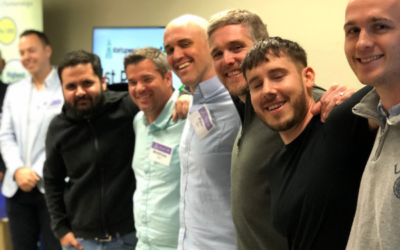 Leveraging CleanStart’s own experience and connections into the local crowdfunding community, CleanStart is proud to present “Is Crowdfunding Right for Your Tech Startup?” on June 20th.